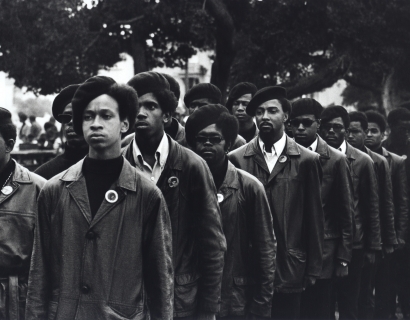 From 1967 to 1973, while still a student at University of California, Berkley, Shames had unprecedented access to the legendary Black Panther Party. 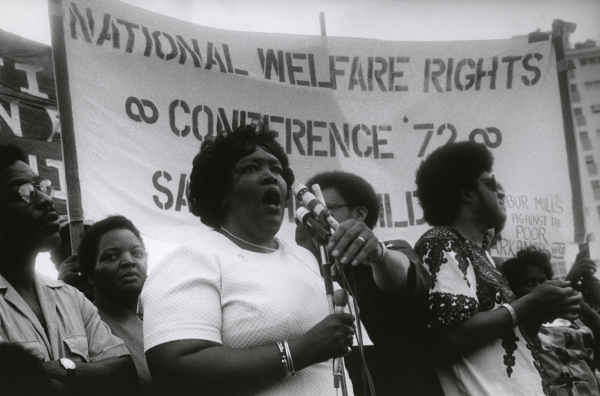 The Party, revered by some and vilified by others, burst onto the scene with a revolutionary agenda for social change and the empowerment of African-Americans. 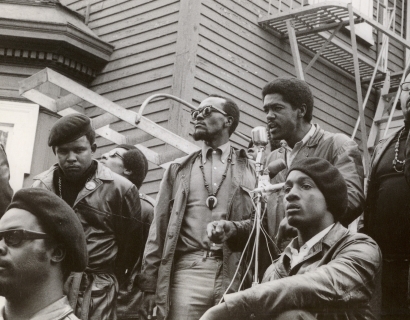 Shames captured not only the public face of The Black Panther Party — street demonstrations, protests, and militant posturing — but also unscripted behind-the-scenes moments, such as private meetings held in the Party headquarters, scenes from the Panther schools and free meal programs, Huey P. Newton at home, and Bobby Seale at work on his mayoral campaign in Oakland. 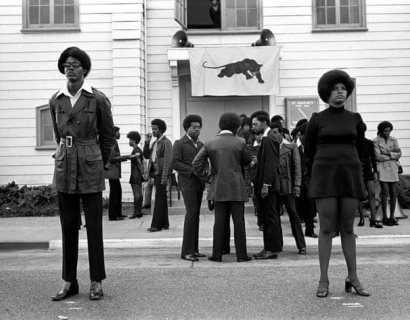 The Black Panther Party - University of California, Graduate School of Journalism, Berkeley, California. 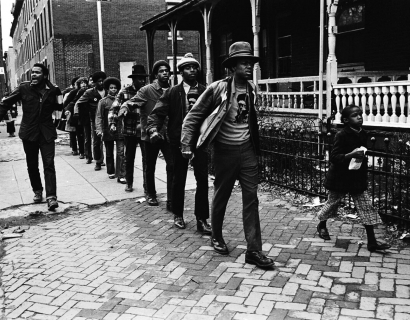 SKG artist Stephen Shames is included in a new exhibition at the National Portrait Gallery titled One Year: 1968, an American Odyssey. 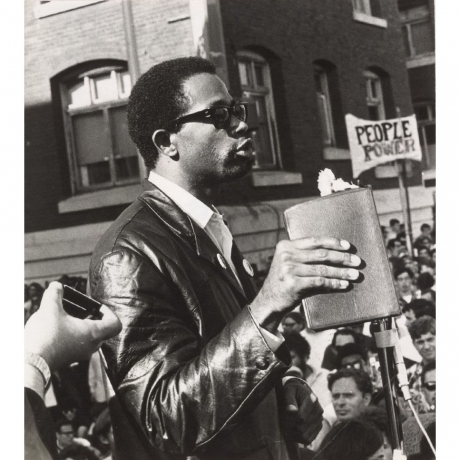 Curated by James Barber, the exhibition relies on 30 portraits to tell the story of 1968 and is open until May 19, 2019. 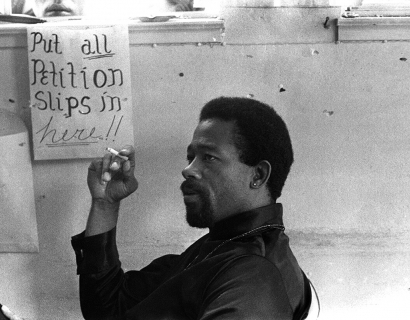 Shames’ photograph shows Eldridge Cleaver, one of the founders of the Black Panther Party. 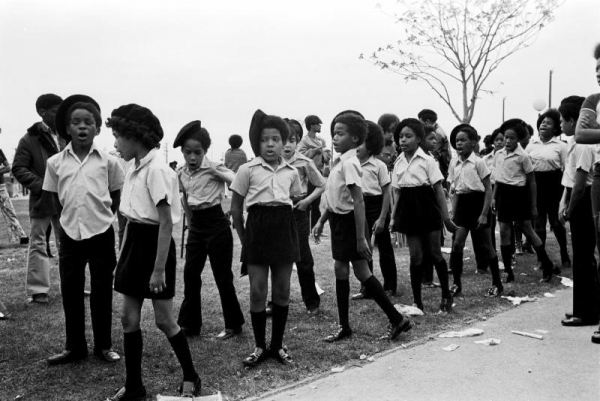 SKG aritst Stephen Shames' exhibition, Power to the People, will be on view as part of Kyotographie. 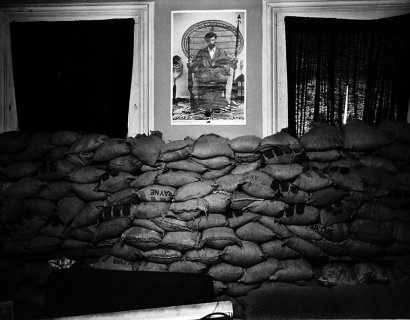 His photographs will be on view at Fujii Daimaru black storage April 14 to May 13. 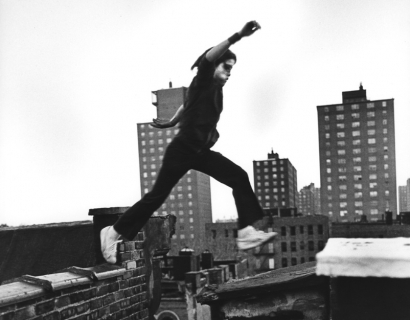 Steven Kasher Gallery is proud to exhibit at The Photography Show presented by AIPAD, the longest-running fair dedicated to photography. 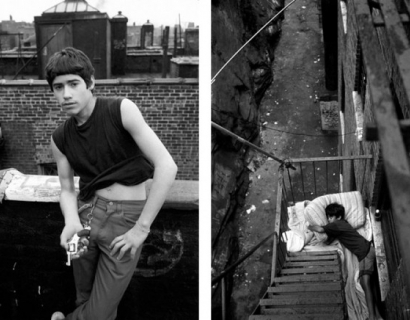 Stephen Shames' solo exhibition "Power to the People" opens on March 2 at La Chambre in Strasbourg, France. 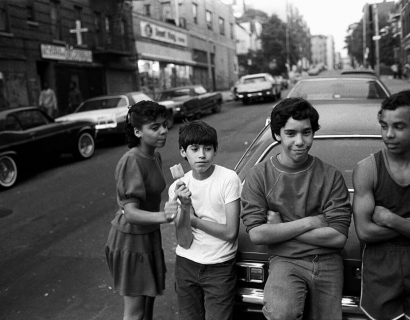 For the first time in Europe, the Steven Kasher Gallery artist Stephen Shames is presenting an exhibition of original prints and archival materials that retrace his investigation into 1960s-70s America. 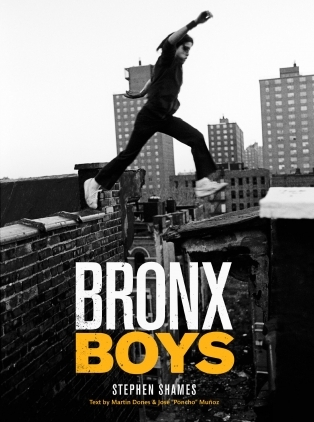 His photos of the day-to-day life of gangs in the Bronx and the radical black liberation movement the Black Panthers are much more than a documentary illustration of a given period in time: they represent an insider's view, one which paints the portrait of the contrasts in American society. 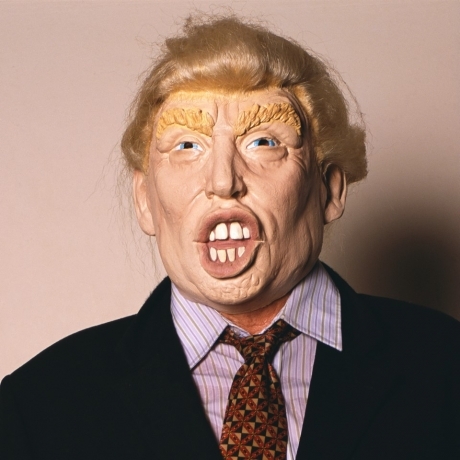 Exhibition running from October 11 through January 14. 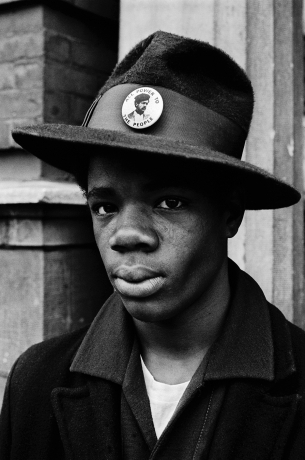 Stephen Shames will be showing his series, "Power to the People" consisting of images of the Black Panther Movement, as well as his documenting of life in the Bronx, in the Portraits exhibition at Rendez-vous Photographique Ville de Vichy, located in Vichy, France. The festival will run from June 16th through September 10th. 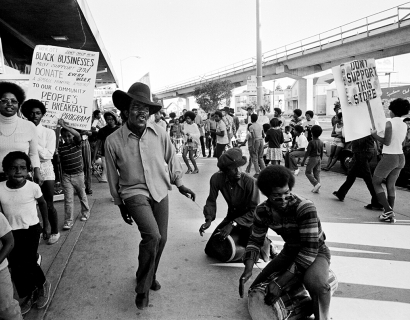 Stephen Shames will be part of a group exhibition entitled, "Resistors: 50 Years of Social Movement Photography in the Bay Area," at the Berkeley Art Center. 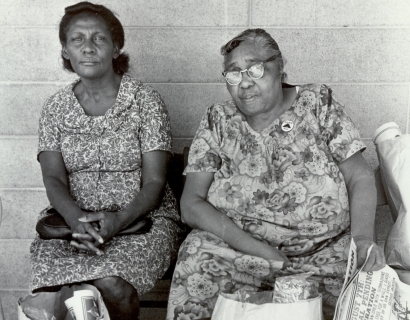 The show focuses on artists who have documented social history and the proud tradition of citizen activism. The exhibition opens June 29th and will run through August 20th. The Summer of Love Experience: Art, Fashion, and Rock & Roll will be an exhilarating exhibition of iconic rock posters, photographs, interactive music and light shows, costumes and textiles, ephemera, and avant-garde films. A 50th anniversary celebration of the adventurous and colorful counterculture that blossomed in the years surrounding the legendary San Francisco summer of 1967, the exhibition will present more than 300 significant cultural artifacts of the time, including almost 150 objects from the Fine Arts Museums’ extensive permanent holdings, supplemented by key, iconic loans. 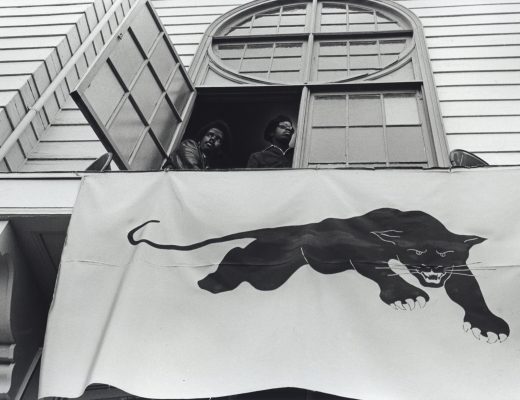 Vikki Tobak spoke to Stephen Shames about the iconic image "Panthers on Parade". 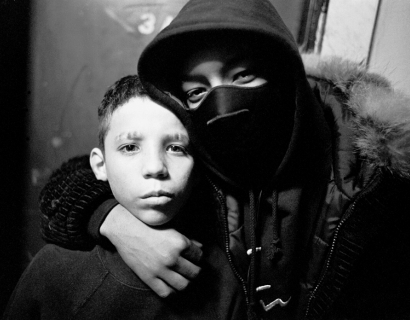 Stephen Shames makes Lens Culture's list of "32 Personal Favorite Photobooks of 2016." 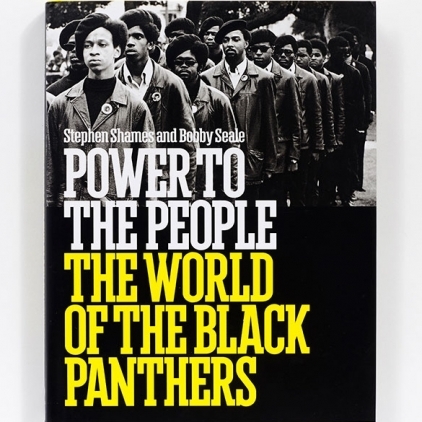 "Power to the People: The World of the Black Panthers" by Stephen Shames and Bobby Seale has been included on Lens Culture's list, "32 Personal Favorite Photobooks of 2016." 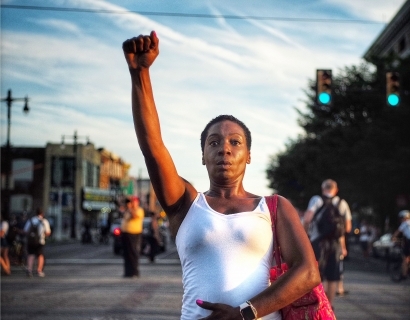 Congratulations Stephen Shames! 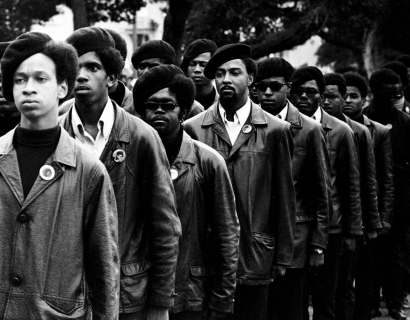 This fall marks the 50th anniversary of the Black Panther Party's founding. 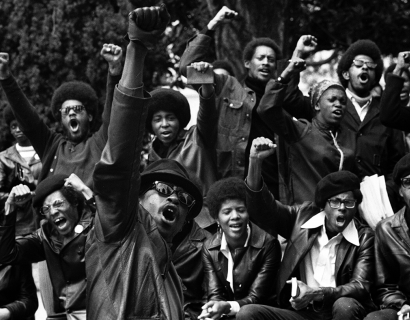 The Black Panther Party was one of the most creative and influential responses to racism and economic inequality in American history. 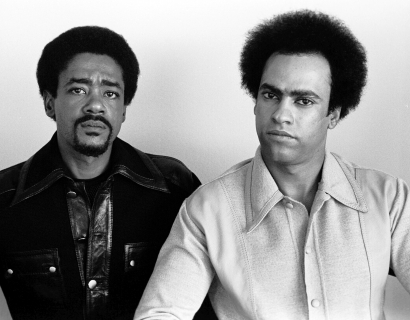 The group would become emblematic of the Black Power movement that helped shape the tumultuous years of the late 1960s and early 1970s. 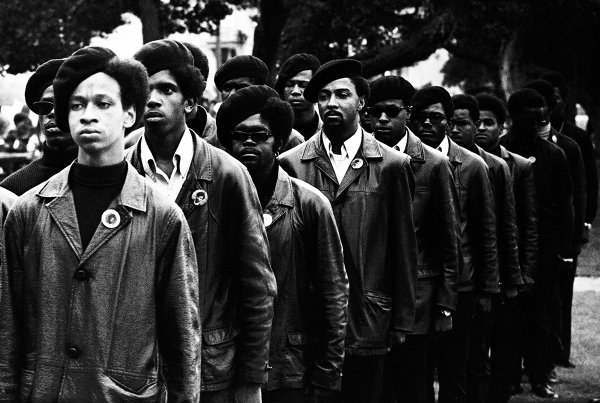 The Panthers electrified a generation of black youth. They remain cult heroes today, nearly 50 years after their founding. The exhibit--which is located in the corridors of North Gate Hall--will run from August 29, 2016 until January 5, 2017. 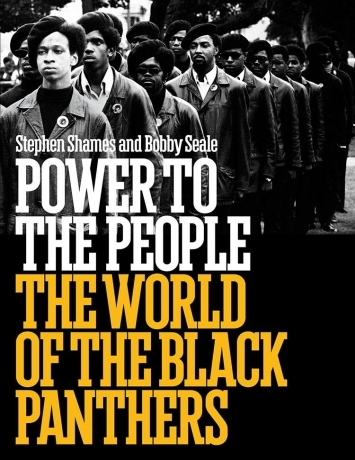 In recognition of the 50th anniversary of the founding of the Black Panther Party, Abrams will publish "Power to the People: The World of the Black Panthers" by Stephen Shames and Bobby Seale. 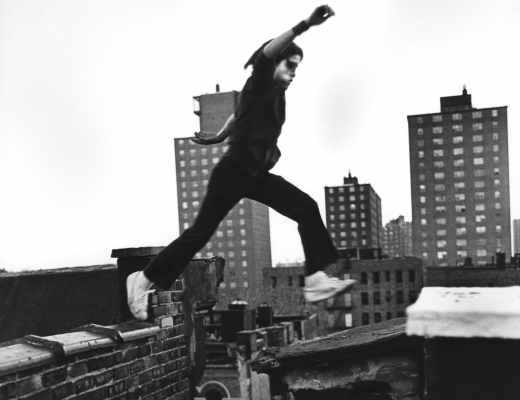 An accompanying exhibition at Steven Kasher Gallery will open on September 16th and run through October 29th. 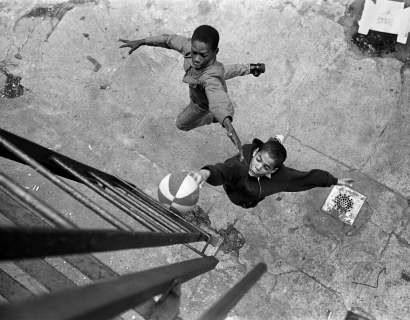 Stephen Shames’ photographs are featured in a picture essay in The Guardian. 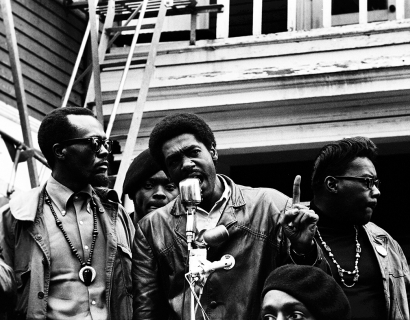 Shames' friendship with Bobby Seale, a founder member of the Black Panthers, ensured the photographer unparalleled access to the group of revolutionary activists. 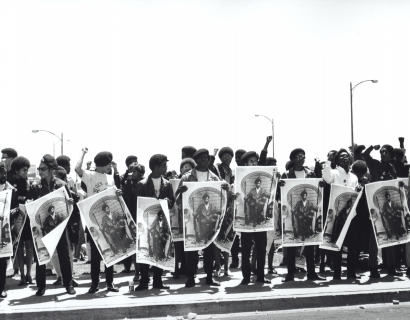 As a major exhibition of his work opens in Lille in northern France, Shames talks about the Panthers, their work, and why the mobile phone has replaced the gun. Cheese! 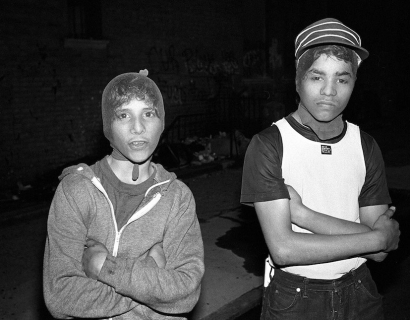 's video interview with Stephen Shames at our 2017 Paris Photo booth. 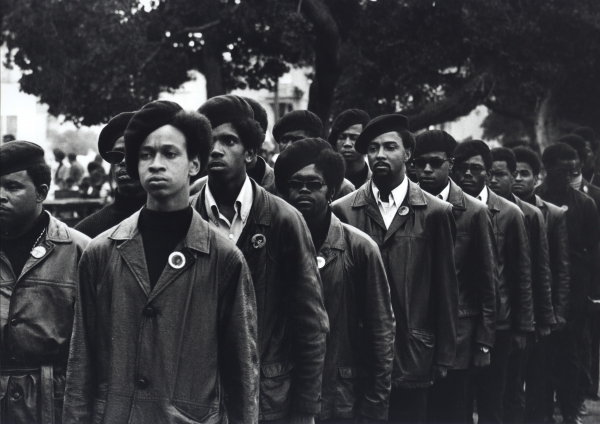 Through eight of Shames' iconic photos they trace his career through the Black Panthers, New York and California. 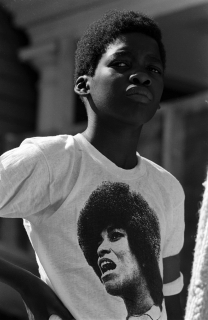 Arte TV France interview SKG artist Stephen Shames on his images of the Black Panthers. Visit the link below for the video. 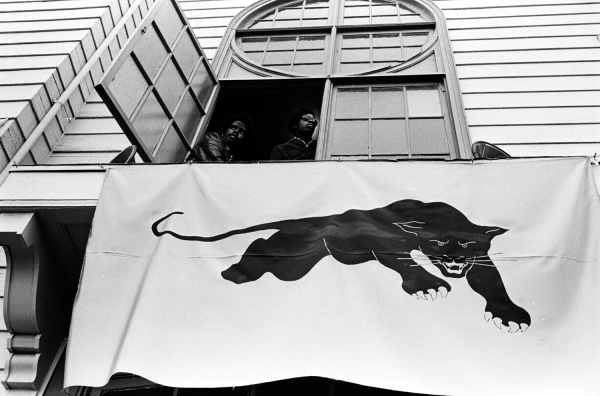 Brian Lehrer looks back on the legacy of the Black Panther Party with Stephen Shames and former chairman, Bobby Seale. 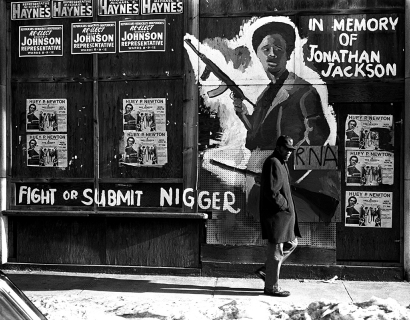 Aperture's Jessica Lynne explores Stephen Shames' chronicle of American activism. 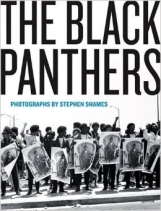 Internazionale discusses the history of the Black Panther Party and Stephen Shames, the group's "offical" photographer. 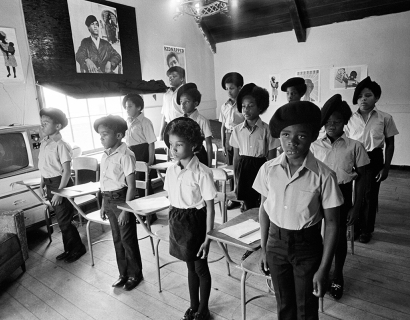 Jonas Cuénin dives into our current exhibition "Power to the People: The Black Panthers in Photographs by Stephen Shames" and explores the "radical nature" of the Black Panther movement. 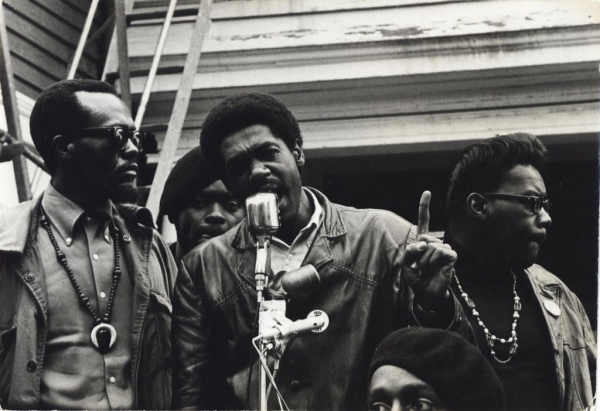 Seph Rodney questions the idea of progress while viewing our current exhibition, "Power to the People: The Black Panthers in Photographs by Stephen Shames". 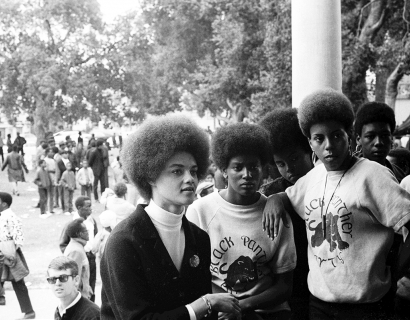 Miss Rosen claims that Power to the People is a brilliant tome for anyone who wants to know the truth about the Black Panther Party. R.C. 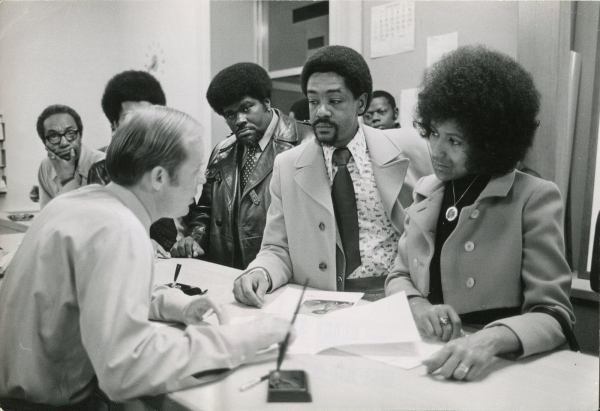 Baker of The Village Voice discusses the history and current legacy behind the Black Panther Party. 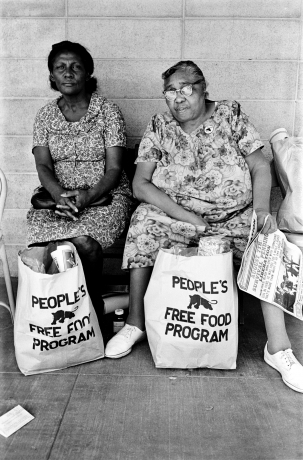 Photojournalism Now reviews our current exhibition "Power to the People: The Black Panthers in Photographs by Stephen Shames" and how it provides an "in-depth chronicle presented at a time when the US is once again grappling with issues of racial injustice". 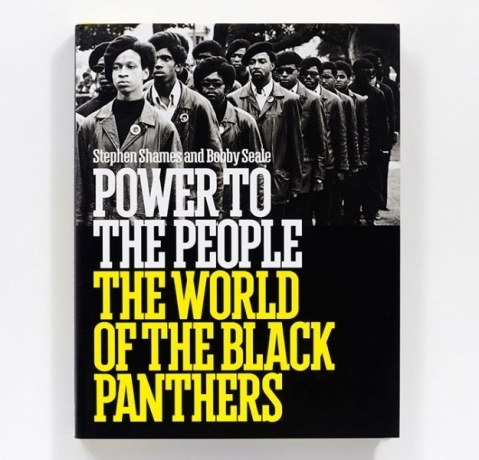 Time Magazine examines our current exhibition "Power to the People: The Black Panthers in Photographs by Stephen Shames" and the accompaning book, both of which trace "the rise and impact of the Panthers". 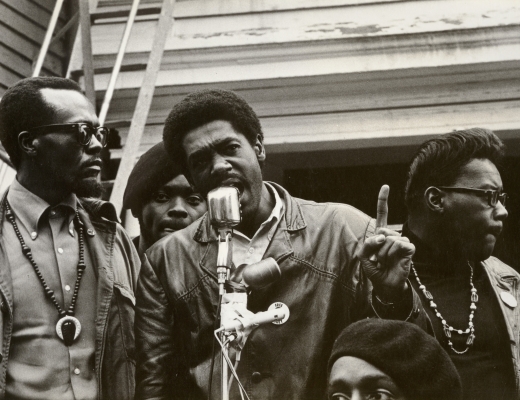 Time interviews Bobby Seale about the publication of "Power to the People: The World of the Black Panthers"
The Guardian compares our two exhibitions, which "document the work of two photographers decades apart". 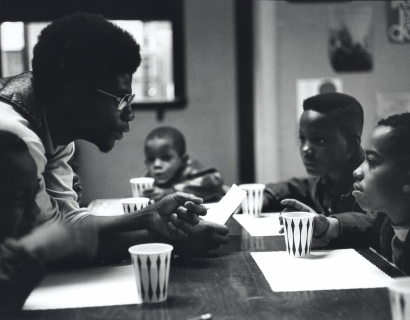 Chistopher Harrity of The Advocate Magazine discusses the attempt of the Black Panther Party "to build a community through service to the people" as seen in our upcoming exhibition "Power to the People: The Black Panthers in Photographs by Stephen Shames". 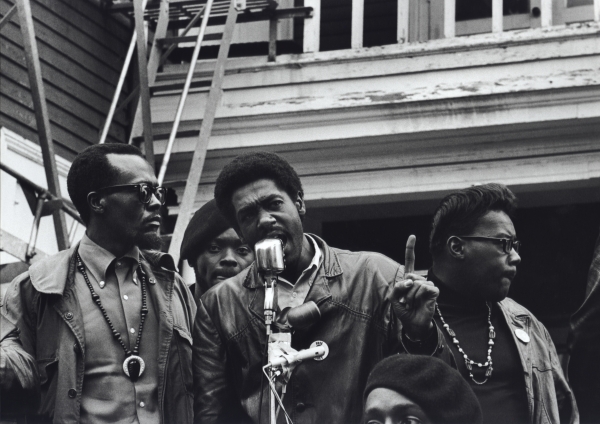 Maurice Berger reviews our current exhibition "Power to the People: The Black Panthers in Photographs by Stephen Shames", delcaring that the photographs "attest to the movement’s accomplishments and ingenuity".